Juniper Bar Table or Tall Console Table from the Exotics Collection of Greenington Bamboo Furniture. 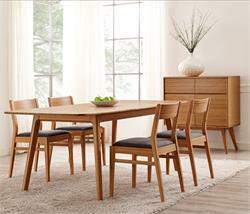 The Exotic Collection is 100% harder than Red Oak. 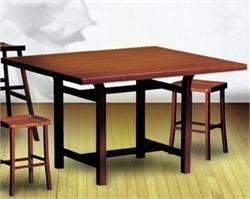 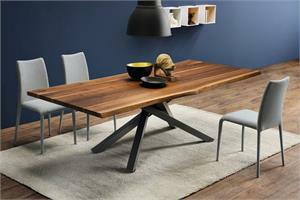 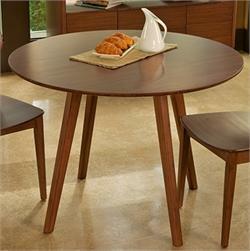 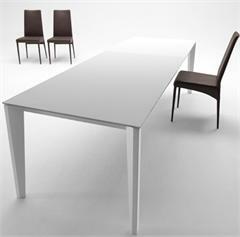 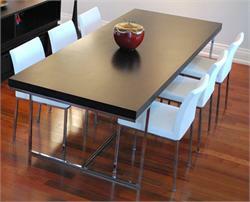 Juniper Bar Table matches a number of barstools by Greenington Furniture on this website. 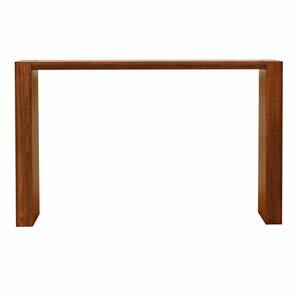 Hazel Console Table also available by Greenington in a different finish and shorter height. 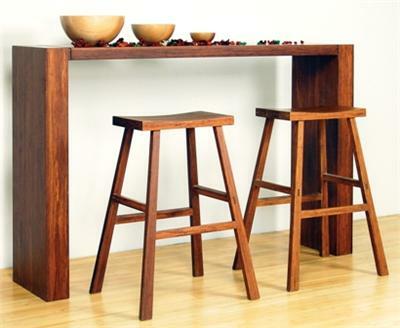 The Juniper Tall Console Table or Bar Table is one more way to promote sustainability in a lovely, classic and functional way. 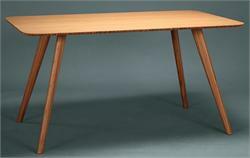 The exotics collection from Greenington Furniture results in a finished furniture product that is 100% harder than Red Oak. 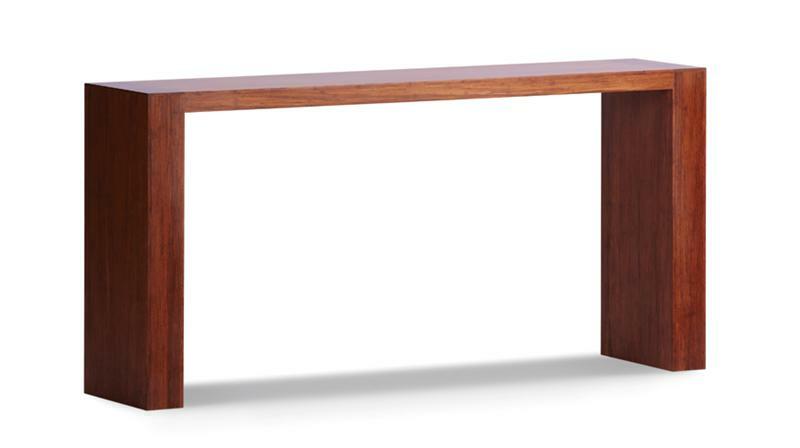 Greenington also makes the Hazel Console Table + Hazel Dining Collection + Tulip Dining Collection + bamboo barstools + bar tables all on this site.